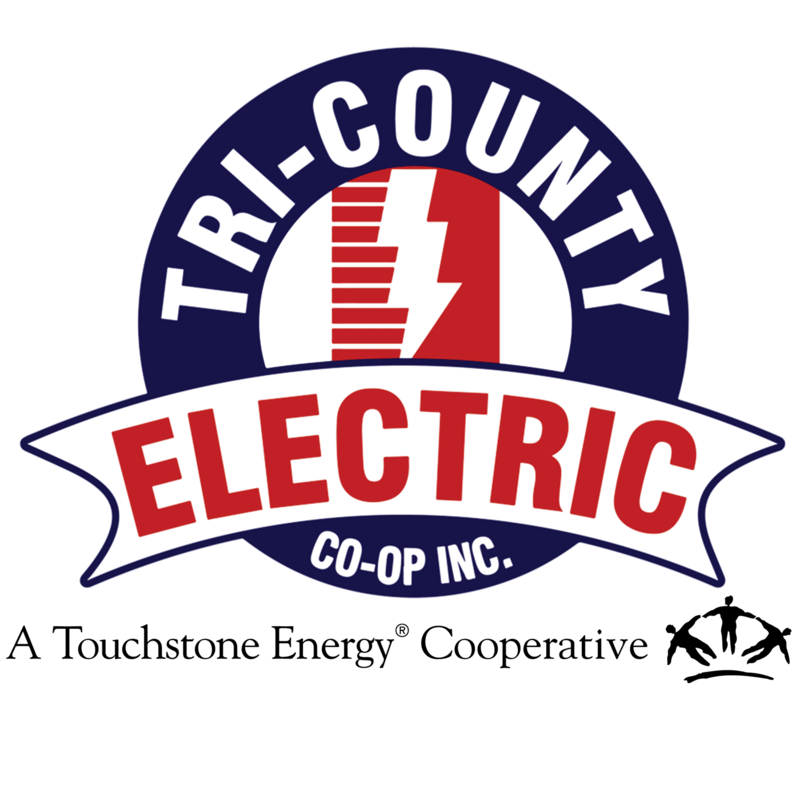 Safety Quiz | Tri-Country Electric Co-Op Inc.
Tri-County Electric Cooperative makes it a priority to be Safety Strong. We are committed to safety 24/7...walk it, talk it, live it! Test your safety knowledge and join us in being #SafetyStrong! Own it!